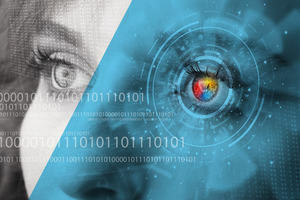 Gain the skills to build a computer vision system in this practical program of online courses. Robots with vision will play increasingly important roles in society, from health care to marine science and interplanetary exploration. Robotic vision is an area of technology that is growing quickly in both its potential and applications. 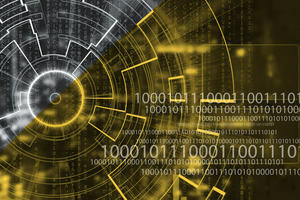 The Robotic Vision program from Queensland University of Technology (QUT) comprises three online courses that provide both theory and practice in programming robotic (computer) vision. You’ll explore the principles of vision: how human vision works; how robotic vision works; and relevant aspects of colour, light and perspective. You’ll become familiar with the mathematical and programming skills required to process and manipulate images, and develop these skills with hands-on practice using the MATLAB programming environment. You’ll put your skills into practice by using specialist software to create the code required for a robot to complete a simple visual task. If you have previously competed QUT’s Introducing Robotics program, you may be able to use the robot arm you built in the Build a Robot Arm course to complete an extension activity in the third course of Robotic Vision. 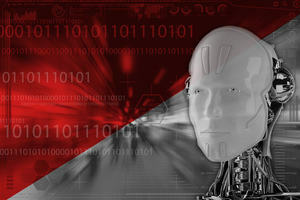 Accessible for free on desktop, tablet or mobile, and delivered in bite-sized chunks, this program provides a flexible and supported way to develop your understanding of robotic vision. reflect on the success of your and your peers’ robotic vision systems. integrate the vision system with the robot arm to create a functional robot that can recognize the desired object and use commands to move to it. The Robotic Vision program has been developed by Professor Peter Corke, Director of the Australian Centre for Robotic Vision (ACRV) at Queensland University of Technology (QUT). The ACRV is an Australian Research Council (ARC) Centre of Excellence, bringing together Australia’s top researchers in computer vision and robotics. ACRV also runs the successful Introducing Robotics program on FutureLearn.